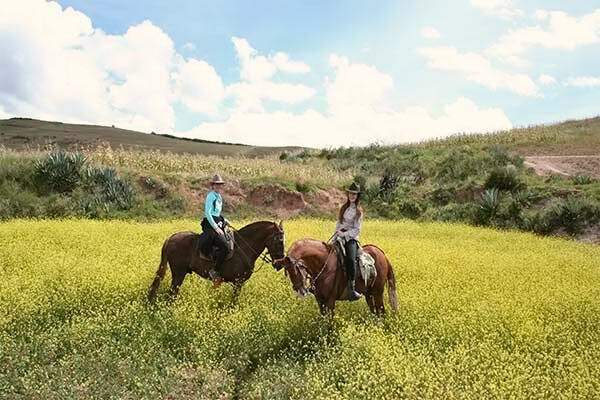 4 Hrs RIVER SIDE PATH – PICHINGOTO - "HACIENDA DEL CHALAN" Horseback Riding - Tour Operator - Cusco, PERU. Peruvian Paso Horse. 09:00 After beginning our ride at “Hacienda del Chalán”, we cross the Vilcanota river over a traditional suspended bridge. 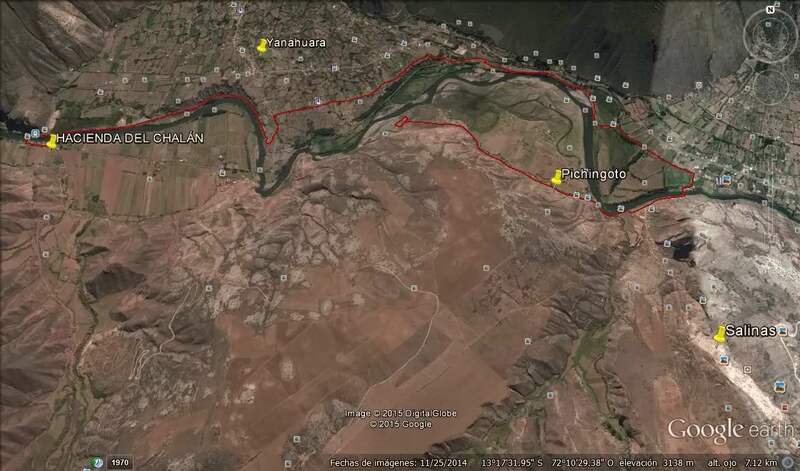 The next part of the path runs along the side of the river and crosses through an area of native forest and the centre of the village of Yanahuara, until we arrive at the Tarabamba suspended bridge that we need to cross to reach Pichingoto, a small but unique pre–Inka village. This is where the Pichingotos discovered a salty spring that was coming from the heart of the mountain, and where they constructed the first pans to process the salt. Many years after that, the Inka civilization conquested the Pichingotos, after which the Inkas truly expanded the salt complex. 11:30 Return to the Hacienda. 13:00 Arrival at Hacienda del Chalán. If this is your first time going to the Andes or high mountains we recommend getting information about ALTITUDE SICKNESS, see below for some websites recommended by high mountain doctors and scientists from over the world. Professional English speaker tour guide / experienced rider. Rain jacket or poncho (December – April). Sweater and jacket (something warm if necessary). Camera, plenty of film and spare batteries. We’re sorry, but our horses are not for rent. 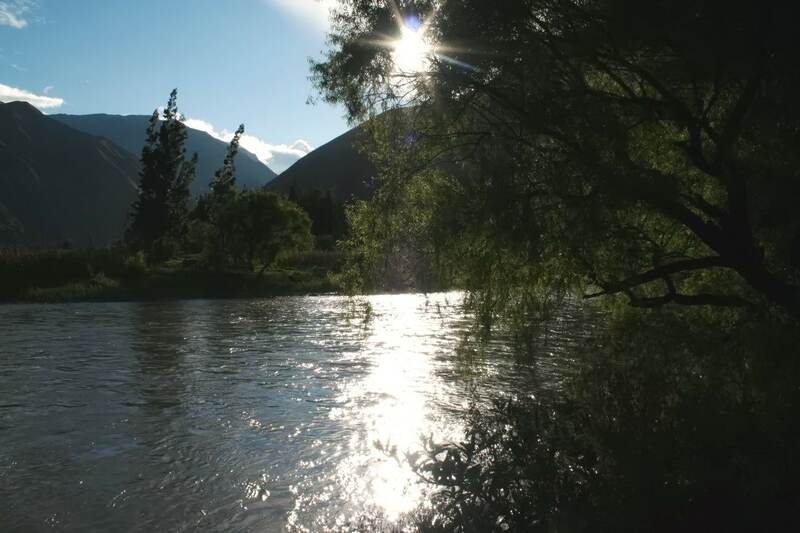 This site is operated by HACIENDA DEL CHALÁN, a legally registered company with the Peruvian government, which operates from the office at our ranch located in Paucarbamba – Cusco in Peru. For more information about terms and conditions CLICK HERE. BOOK HERE: We highly recommend to book your trip prior to your arrival in Peru.